Within the Herrenknecht AG group of companies, Dipl.-Ing. (FH) Manfred Messing established a two- man surveyor’s office on 8th April 1994, which was the beginning of the VMT history. 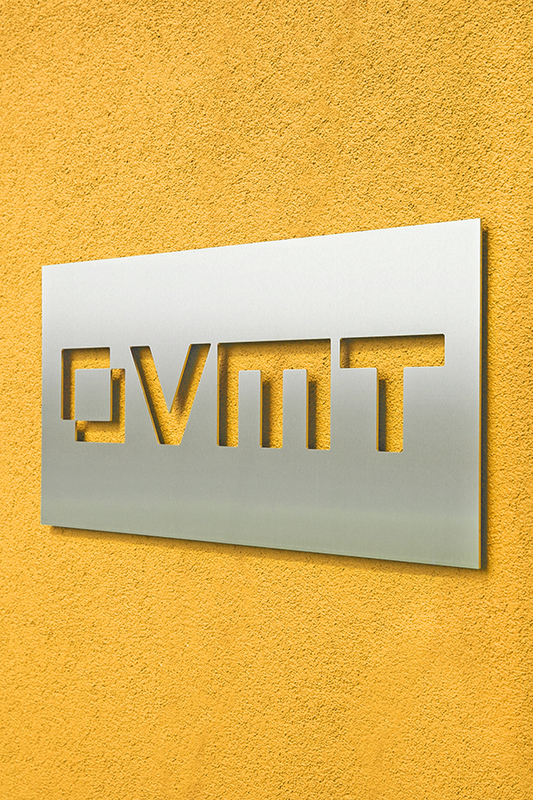 Currently VMT employ 200 persons in their Bruchsal|Germany headquarter with 5 subsidiaries across 4 continents. Guided by VMT represents the best-selling navigation systems in tunnelling worldwide. Since 1994, we have equipped thousands of tunnelling projects with our navigation, information, monitoring, and communication systems. We consider ourselves an all-round supplier as we care for our customers before and after the project and thanks to our complementing systems – we are no longer represented only in tunnelling. This applies to our second largest business activity – industrial measurement. It evolved from mould and segment measurement in tunnelling and has gained a foothold in various industries offering software, hardware, and services to our customers. For information on our comprehensive services, please visit ims.vmt-gmbh.de. Our worldwide subsidiaries allow for short response and service lead times across the entire VMT product portfolio. Do not hesitate to refer to our contacts!